There are new Chevy trucks for sale everywhere with Ewald Chevrolet Buick in Oconomowoc WI! Ewald Chevrolet Buick has a huge inventory of new Chevy trucks for sale to show off to the drivers of Oconomowoc WI and the Milwaukee area, with may new incredible models for sale. Ewald Chevrolet Buick has great competitive pricing on our new Chevy trucks for sale in Milwaukee, giving drivers like you the opportunity to browse through a wide range of excellent new Chevy trucks for sale and find a great deal on a truck you love, a truck that offers reliability for many years to come, as well as more than enough power to tackle any job you can throw at it. 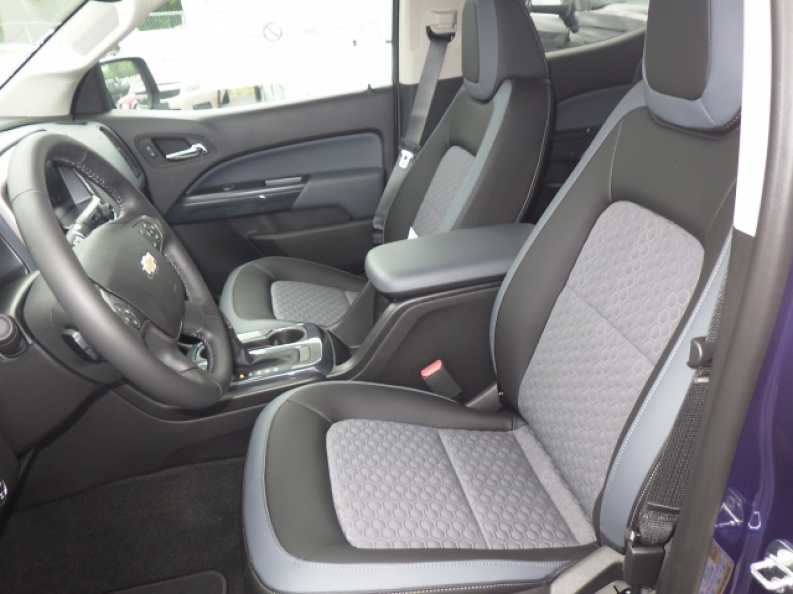 Come in to Ewald Chevrolet Buick today and check out our new Chevy trucks for sale today and find one that you will enjoy, like the new 2016 Chevy Z71 for sale, the 2016 Chevrolet Colorado Z71. This new Chevy Z71 for sale is an incredible vehicle that will offer you years of reliable and dependable use, and will rise up to the challenge to any task you put before it. With a powerful 3.6L SIDI DOHC V6 VVT Engine this new 2016 Chevy Z71 for sale achieves 305 horse power, and with its 269 pound-feet of torque this new Chevy Z71 for sale also achieves a towing capacity of 7000 pounds, ensuring that you have enough speed and power to take on the work day, every day. This new Chevy Z71 for sale further enhances its capabilities with its Four Wheel Drive ability, which increases is power and traction and is especially useful for rough areas or terrain that is difficult to navigate. Come in to Ewald Chevrolet Buick in Oconomowoc WI today and check out this new Chevy Z71 for sale today. 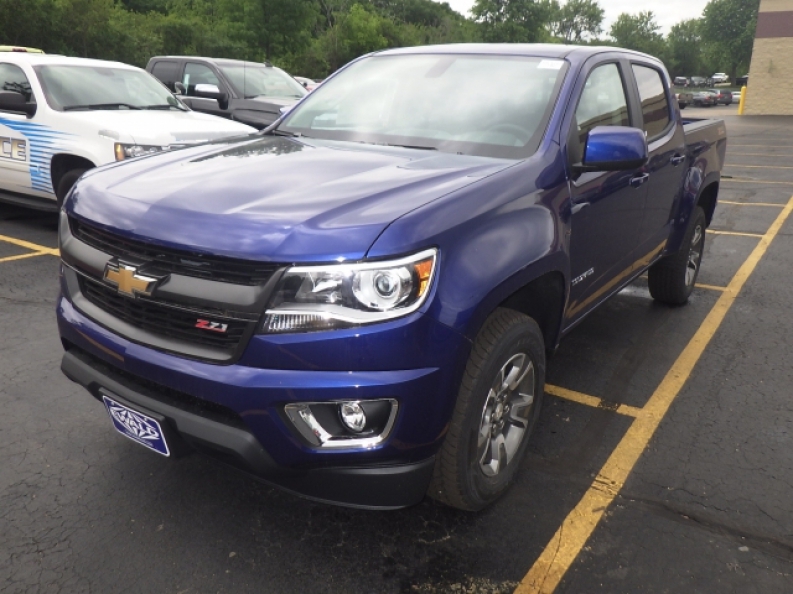 To take this vehicle on a test drive, or to get more information on this new Chevy Z71 for sale, come to our dealership at 36833 E Wisconsin Ave Oconomowoc, WI 53066 today.